On August 5th, I asked for some NBA Twitter questions. I promised that those who submitted questions would also have their Twitter handle posted within this article, so please give everyone who participated in this a follow! Some of these questions were easy while others required hours of dedicated thought and consideration, but either way, I hope you like my answers. Just remember, you asked! With the addition of Kawhi Leonard, what will the Raptors starting 5 look like? Therefore, the bench would include Fred VanVleet, Delon Wright, C.J. Miles, Pascal Siakam and Serge Ibaka, with Norman Powell and Greg Monroe as situational/matchup players. Can you give me 11 reasons why Giannis will win MVP? 1–Giannis has improved every year he has been in the league. In 2016-17, he was awarded the Most Improved Player award and the case could be made for him to have won it again in 2017-18. 2–He has been asked to have a bigger role on the Bucks each year he has been in the league and averaged a double-double last season, with 27 points and 10 rebounds all while shooting a career-high 53% from the field. There is no reason to believe he can’t do at least that next season too. 3–Giannis will turn 24 in December, which means he could be entering the infancy of his prime. He is already set for a fantastic season, so if his prime begins early, it could result in an earlier-than-anticipated MVP award. 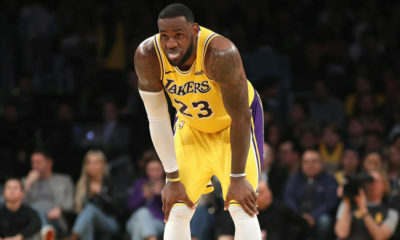 4–With LeBron out of the Eastern Conference, the success of the Bucks in the regular season will improve dramatically. The Bucks could earn a top-5 seed, which would put Giannis in the spotlight, but without the pressures that other known commodities such as LeBron, Harden, and Davis. Basically, Giannis can play ball without a media circus waiting for him after every game. 5–Giannis has improved his three-point shooting each year he has been in the league. Granted, he shot just under 31% last season, but even if he only bumps that number up to 34% he will have made himself a legitimate threat from anywhere on the court. 7–Do you want to guard this man in the post? Yeah, me neither! 8–Giannis entered the league at 6’8.5” at age 18. By the end of the season, he was 6’11”. If you average Giannis’ growth over the last five seasons, he will be the tallest player to ever play in the NBA by the time he is 30, and in middle of his prime, he will be 7’2”! 9–Given his incredible height, Giannis does not have to expend energy in situations like the rest of us peasants have to. For example, I bet he has a really easy time reaching things on the highest shelf at Costco, getting good views at Summerfest, and cleaning the gutters. Given all of the extra energy he didn’t have to exert in day-to-day life, Giannis can spend time posterizing everybody in the league. 10–While Greece never officially became a communist country, there are many citizens that support Marxist ideologies. Perhaps Giannis will distribute evenly amongst the rich and the poor players in the NBA as he man-handles them in the post where he converted on 70% of his shots from 5-9 feet! 11–At the end of the day, Giannis Antetokounmpo has a fantastic work ethic which will lead him to great success in the NBA. Perhaps the MVP will be the next thing he is able to accomplish in his short career. How well do you expect Luka Doncic to play? I am not a fortune teller, so there is no way to project Doncic’s full career. Therefore, I will keep it to his rookie year. I expect the NBA to be a bit of an awakening for Doncic, as the NBA is faster, stronger, and more rigorous than what Doncic experienced in Europe. That being said, Dirk Nowitzki will have one year to pass the torch and any/all of his knowledge to Doncic, who was acquired with the mindset of being the leader of the Mavericks one day. I expect him to play well and, by the end of the season, be able to toss his name into Rookie of the Year conversation. Do you expect one, both, or neither of the Lillard-McCollum and Wall-Beal duos to be broken up by the trade deadline? Wall and Beal will break up first. The Wizards may feel they look good on paper, but just wait until a month or two into the regular season and locker room tempers begin to flare as the Wizards struggle to maintain a .500 record. Wall and Beal have had a history of disliking each other, as they both feel they are THE cornerstone of the franchise. Given that the Eastern Conference is less competitive than last year, the Wizards may feel it is best to blow up the roster and try to retool in the draft by trading one, if not both, former All-Stars. 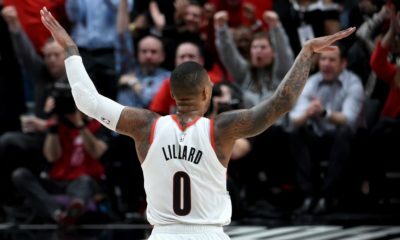 I don’t think that Lillard and McCollum’s duo will end given that the Blazers have nothing to lose in the Western Conference, as it can hardly be more competitive than it already is, so tanking would be meaningless. In short, the Wall and Beal duo will breakup first and the Lillard-McCollum duo will survive another season. Who is the favorite to come out of the East? I have the Celtics. Not just because I am a fan, but Irving, Brown, Hayward, Tatum and Horford is a great starting lineup, and a bench unit of Smart, Rozier, Morris, Theis and Baynes is built for both offensive production and defensive stops regardless of who is on the floor. How many games will the Celtics best the Warriors in? 4 or 5? I like that you have no personal bias or stake in this question whatsoever. I am also going to be as objective in answering this question as you are in asking it. Celtics in 4…duh. Will the Timberwolves look to trade one of their big 3 before the deadline? Well boss, the Timberwolves would be wise to explore options for all three of Butler, Wiggins, and KAT. The most likely to be traded would be Jimmy Butler. There will definitely be a team or two willing to bring him in for a title push, but given that the number of title contenders in the NBA is very few, I doubt anybody would give up what the Timberwolves would want for Butler given that he already not happy there. 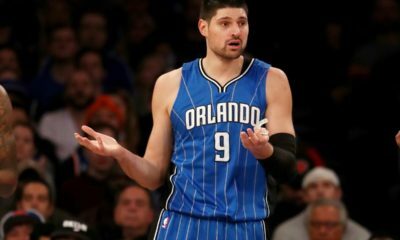 If he voices he wants to be traded, then obviously the Wolves would have to deal him, but otherwise teams would be more interested in waiting for him to become a free agent in 2019. However, Karl-Anthony Towns is the second-most likely to be traded given he has had some reported ill feelings towards the front office and could command a huge contract when he becomes a free agent in 2019. If the Timberwolves feel they can dump KAT for a decent haul, they won’t hesitate. I doubt Wiggins gets traded given his massive new contract. Which team is more likely to get its win total projections: Houston (54.5), OKC (50.5), or the Lakers (48.5)? I do not like Houston or Oklahoma City to reach their projections, so by default, I would pick the Lakers. Houston got worse this offseason when Ariza left and they signed Michael Carter-Williams. Andre Roberson returns to the Thunder, but he may not be the same as he was before his season-ending injury AND he will have to share minutes with Dennis Schroder. 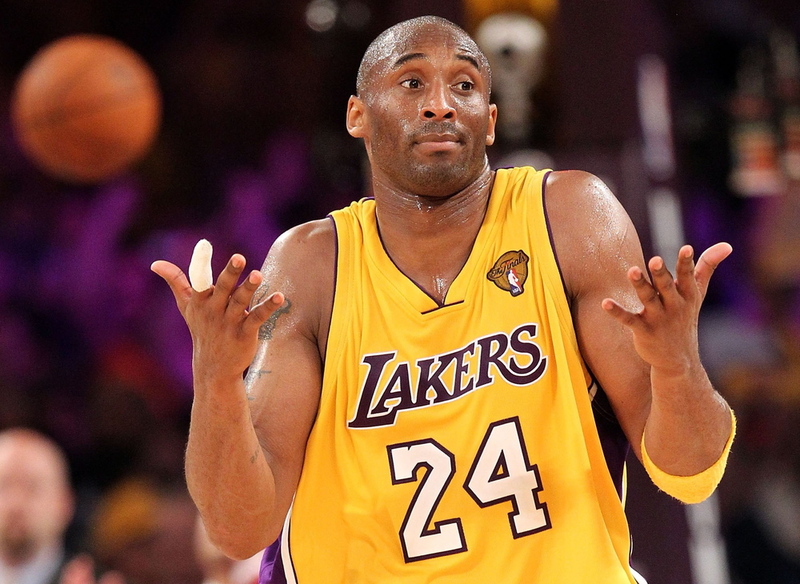 Despite creating ‘the meme team,’ the Lakers actually have a pretty good roster. Don’t forget that LeBron led the ABYSMAL Cavaliers last season to 50 wins despite a historic trade deadline to change half the team. The Western Conference is tough, but LeBron is good enough to lead this team to at least 49 wins. What Would a New NBA Expansion Team Look Like?